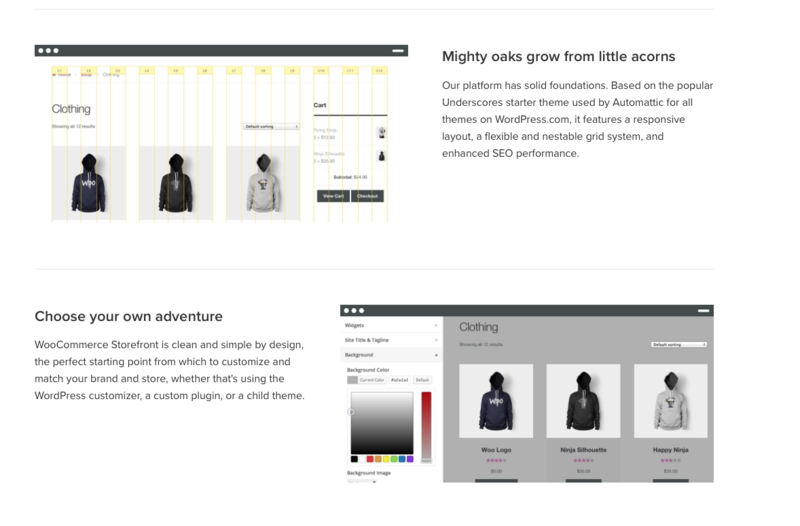 Woo-Commerce is an open-source e-commerce selling platform plugin for WordPress Websites. It has been designed for small to large-sized online shops selling goods using WordPress. The WooCommerce interface Platform has been built onto WordPress , the general software that has a strong place across the web.WooCommerce has a slick modular system – which means you can add options as you go. With WooCommerce you can sell what ever you choose!The WooCommerce is an entirely open source, which means you can modify and customise as you go , with Word Press Themes for pretty much every industry! The great thing about integrating WooCommerce is that all of that principles that drive WordPress also power WooCommerce, all the great plugins available at your finger tips, WooCommerce offers a really low cost option to selling on line. 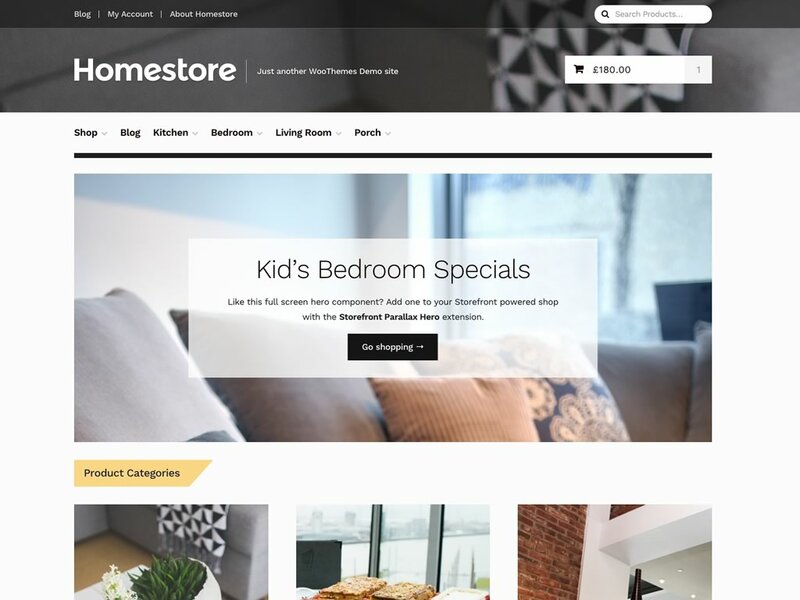 Home-store is a Storefront Child Theme showcasing a design that has taken inspiration from popular department stores across the web. 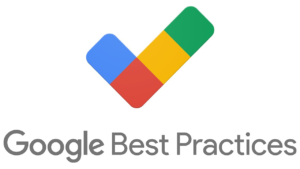 Its a fresh clean and simple look, with a clear page structure. 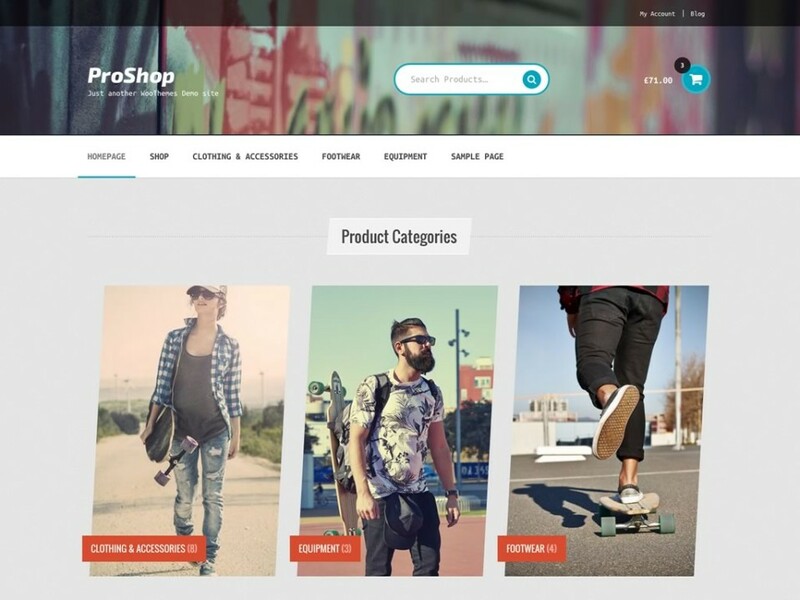 The ProShop Theme is a Storefront theme that has been designed to be used by sports clothing and equipment stores. Its sharp and funky, looking great with all products in sport. 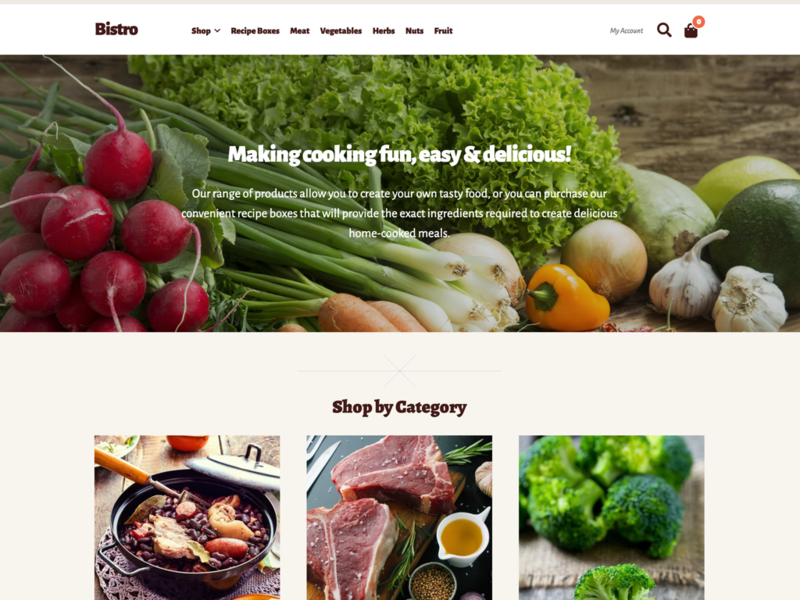 The lovely Bistro is a Storefront theme designed for online stores selling organic food and other consumables. The design is warm and friendly with subtle animations to add character. The WooCommerce interface Platform has been built onto WordPress , the general software that has a strong place across the web.WooCommerce has a slick modular system - which means you can add options as you go.